If you needed another reason to consider picking up a Chromebook, Google is coming through with quite the attractive offer for the holiday shopping season. If you buy a Chromebook and redeem for the offer before January 1, 2015, Google will provide you with one terabyte of Google Drive storage for free for two years. 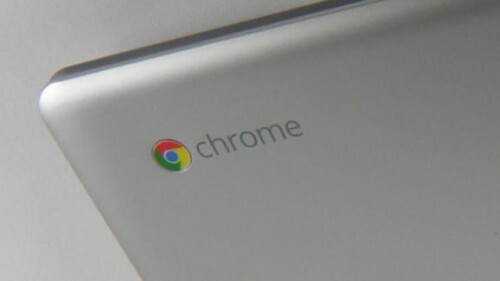 They say that this represents a $240 value and considering that most Chromebooks are in the $200 to $300 range, it’s almost like the purchase pays for itself. Contrast this to the 50GB of Dropbox you typically get for free with the activation of a new Samsung smartphone or tablet, for example, and that full 1TB is starting to sound pretty juicy. Of course, when the two years runs out, you’ll be on the hook for renewal unless you find somewhere else to migrate all the stuff you would have then already saved to your Google Drive account. Either way, it’s still a pretty great deal and Chromebooks have come a long way in become truly viable work and play machines. In a sense, you’re getting a laptop with a glorified Chrome browser, but you can run PhotoShop on a Chromebook now too. It’s almost like a real notebook. In any case, you can take advantage of the free Google Drive offer no matter where you buy your (new) Chromebook, whether that’s through the Google Play Store, regular retail outlets or online stores.